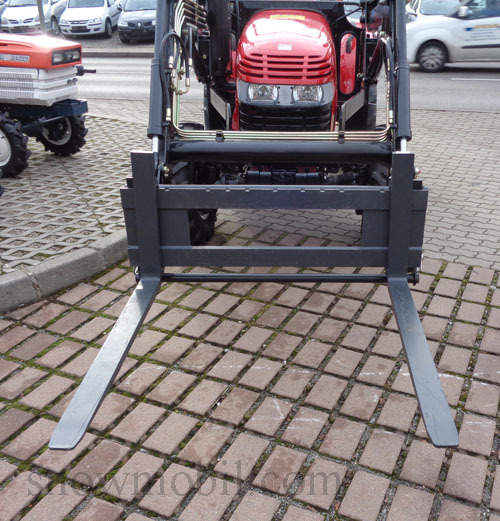 This pallet fork, also called front loaders fork carrier can be attached to each of our offered front loaders. The adapters only fit onto our front loaders. 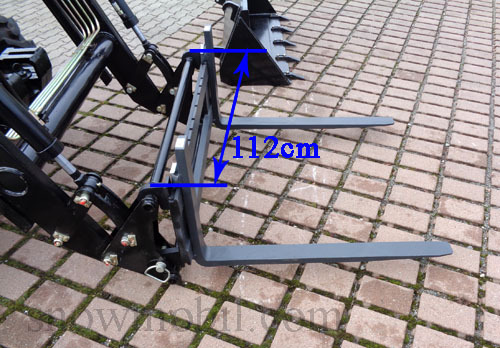 For customers who want to install the front loader fork carrier itself to a different model of front loaders, delivery is without adapter, the suitable adapter for a house foreign front loader you must get individually. 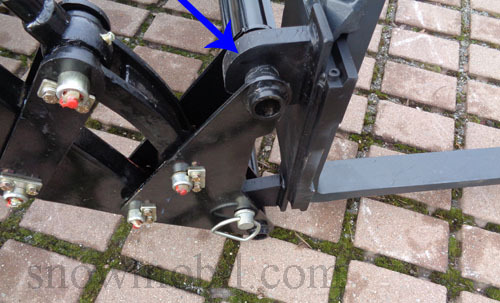 The pallet fork is specially designed for front loader work. 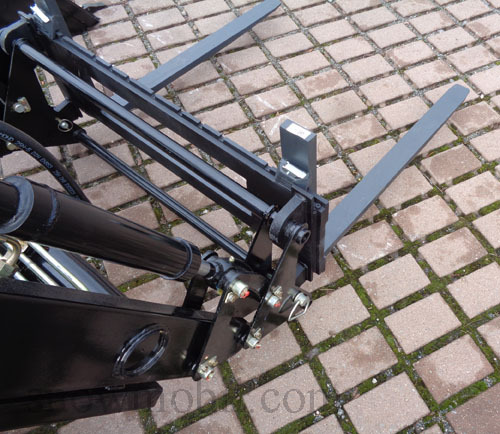 The front loader fork is built solid. 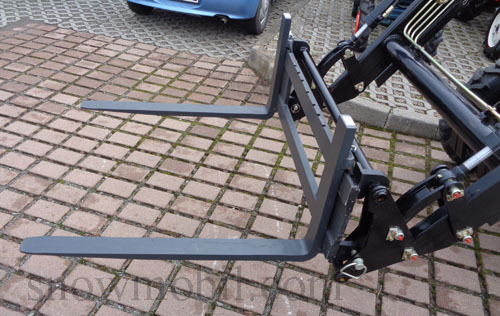 The maximum load capacity of the pallet fork is 1000kg according to the manufacturer. 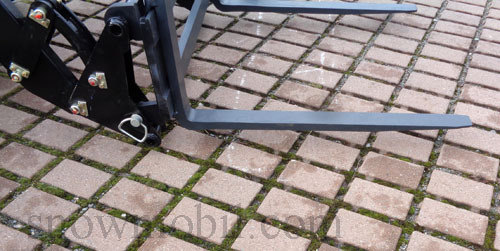 You can increase stability and loading capacity due to mounting rear weights. However, safety is paramount duty. 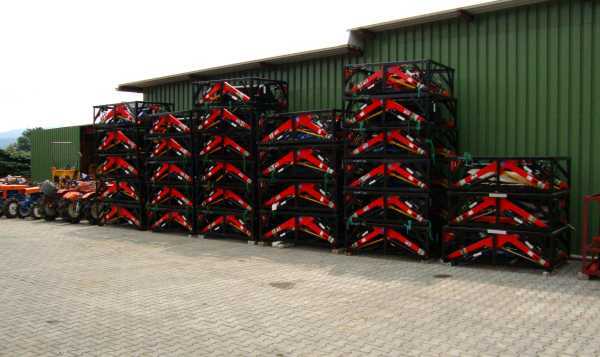 You just need to attach the pallet forks onto the front loader of your tractor.